They did it!!!! 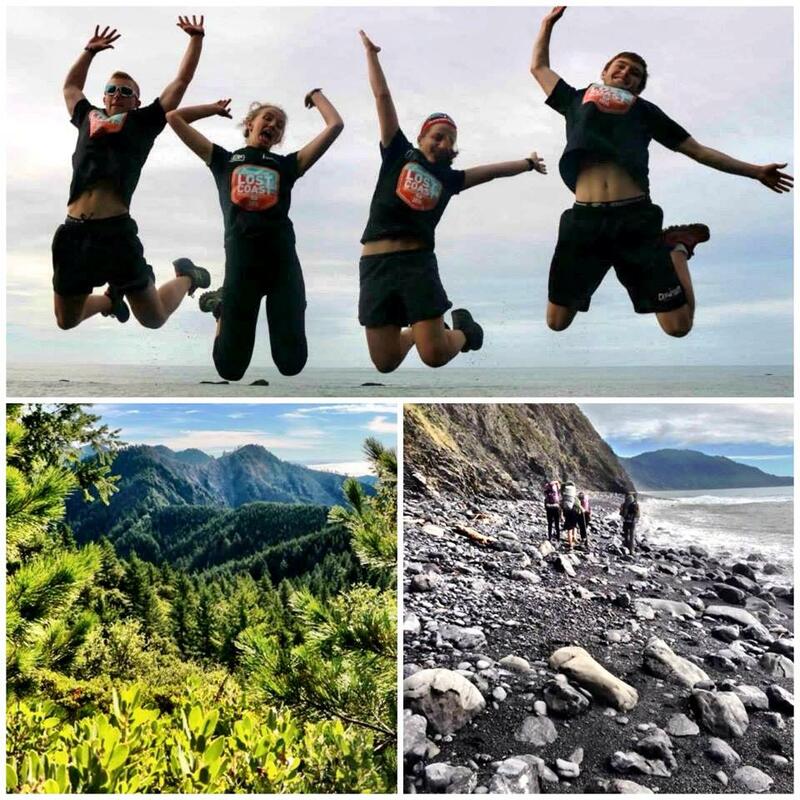 i2P Youth Ambassadors made it through the Lost Coast Trail in Northern California!!! Thank you to the thousands of students who participated in the live Experiential Learning program....and a big hug to ALL of you for supporting and following these amazing young adventurers!!!! Climate projections by scientists suggest that climate change presents a medium risk to salmon in the Mattole River basin. The effects of changing weather patterns are felt most strongly along the coastal areas of the basin, where summertime temperatures depend on the fog layer to remain cool. Usually, as inland temperatures climb, marine fog thickens and migrates inland (the fog “belt” changes). The consequent rise in coastal temperatures, if climate modelling is accurate, could particularly impact juvenile and adult salmon. Check out the expedition video footage from Day 4 below! Français » Jour 4: Vidéo! As we trek across beaches, up and over mountains, through forest groves, and around boulders, I cannot help to realize how vital it is to have a team along my side. This being my first official backpacking trip ever, these past days have been full of many firsts and challenges, but also many incredible experiences. As my muscles burned and blisters became more irritated, I wished and wished to take so many more breaks, but with my team along side encouraging and inspiring me, I found that extra strength and endurance. In the past three days we have hiked 24 miles, gaining and dropping thousands of feet of elevation over and over, and during the next two days we will hike 21 miles. Throughout the miles and miles that we have trekked together, I have realized that we all have vastly different limits that we must individually overcome—encountering different challenges and different inspirational moments. This is in the same way that each day we are presented with the same hike, yet none of us take the same path. We each trip over different branches, power over different large boulders, and notice different details as we hike along side of each other. 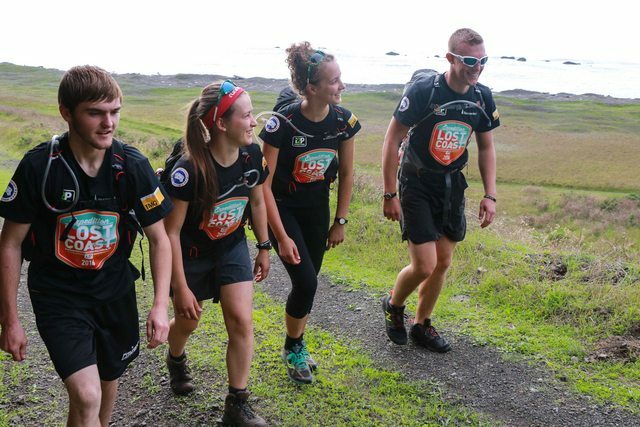 However, while we may not all experience the same highs and lows, we are all working to push past our own perceived limits and it is how we inspire each other and work as a team that keeps us going on this wonderful journey along the Lost Coast. 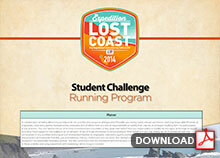 Check out the video footage from Day 3 of the expedition!